The unstoppable duo - Krept and Konan keep the momentum going after they entered the Guinness World Book of Records earlier this year for 'Highest Charting UK album by an unsigned act', breaking all limits, and reaching new heights. 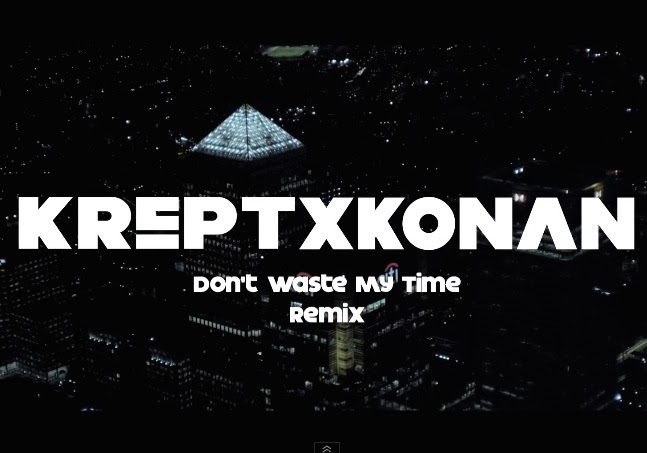 The boys who hail from South London have now dropped the video to the remix of ‘Don't Waste My Time’, one of their biggest songs off their EP - ‘Young Kingz’, released late last year. Chip, French Montana, Wretch 32, Chinx Drugz and Fekky all feature on the remix and also appear in the video. Krept and Konan are also the first UK rap artists to feature on Diddy's 'Revolt TV' in the States. There is no stopping Krept and Konan, and there's no denying that this song isn't a tune, definitely their biggest song yet! They even have Wiz Khalifa singing it, it's only a matter of time before Krept and Konan begin dominating the UK charts!